This useful and easily stored measuring spoon is a kitchen essential, incorporating both a teaspoon measure at one end, and tablespoon at the other, each of which has a half measure marking. 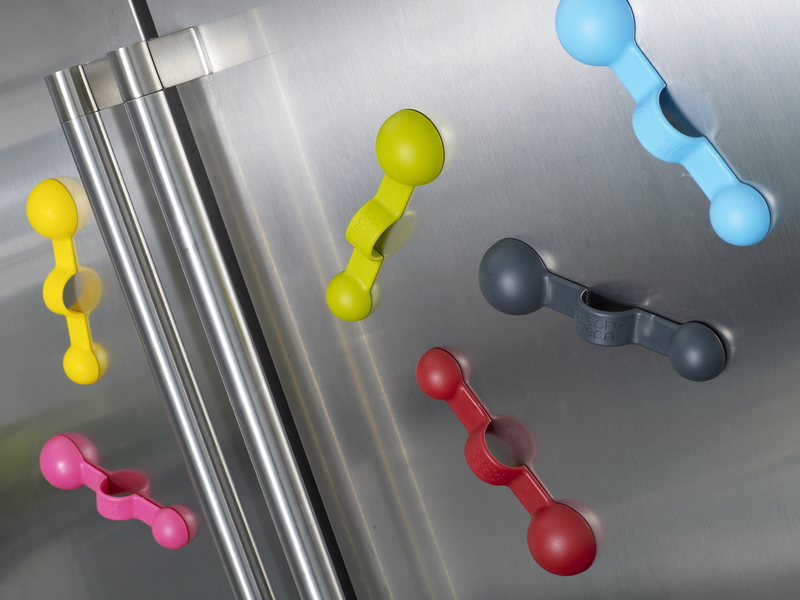 Two magnets within the handle make it easy to attach to a fridge or any other magnetic surface, so it’s always within reach. Also makes an ideal memo holder! Dishwasher safe.